Almonds tossed in a mix of spices and maple syrup before roasting are a great way to kick off any holiday party. Sweet with a tiny bit of heat make this crunchy snack incredibly addictive. Almonds are a staple at my house. We usually buy a gigantic bag of raw almonds at Costco and work our way through it pretty quickly. They go in smoothies, on top of yogurt, in my mouth. They’re simple and quick and a good way to avoid the bag of chips that may or may not be hidden somewhere deep in a corner of my kitchen. Almonds can be a lifesaver of sorts. Sometimes I get bored with them, though. I mean, seriously, they’re raw almonds. Other than their buttery nature and crunch….there’s not much to them flavor wise and if I were eating handful of fried chicken every second of the day….I would get bored with that too. So, I decided to give the almonds a little holiday flare. Like four pieces of flare. Because too much flare can be a bad thing but a lot of people think more flare is best. Too much flare can go bad quickly so we’ll keep things simple here. These are really quick to make…which is fantastic because Thanksgiving is 3 weeks away. THREE WEEKS. How the HECK did THAT happen???? And then a few bloggers pointed out that Christmas is just THREE WEEKS after that! Geez. 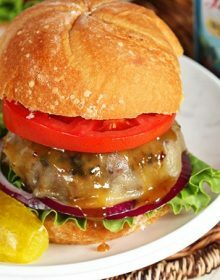 Time is just whizzing by….which is a good thing you won’t spend a lot of it making this recipe. But I will warn you….if you make them now…..you WILL eat them. All of them. Before Thanksgiving. So, brace yourself. Know that I’m right and make a double batch. And try to exercise some restraint. Cayenne pepper, cinnamon, maple syrup and sea salt. And olive oil but that doesn’t really count flavor wise, in my opinion. That’s all and you probably have everything you need in the pantry right now. Go check. I bet I’m right. I’ll wait right here. 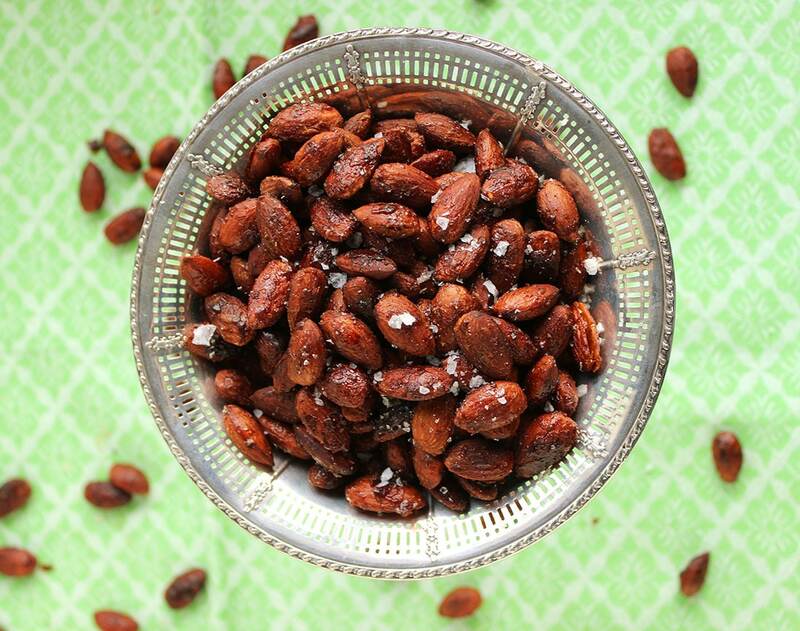 A little sweet, a little spicy, these roasted almonds are totally addicting. 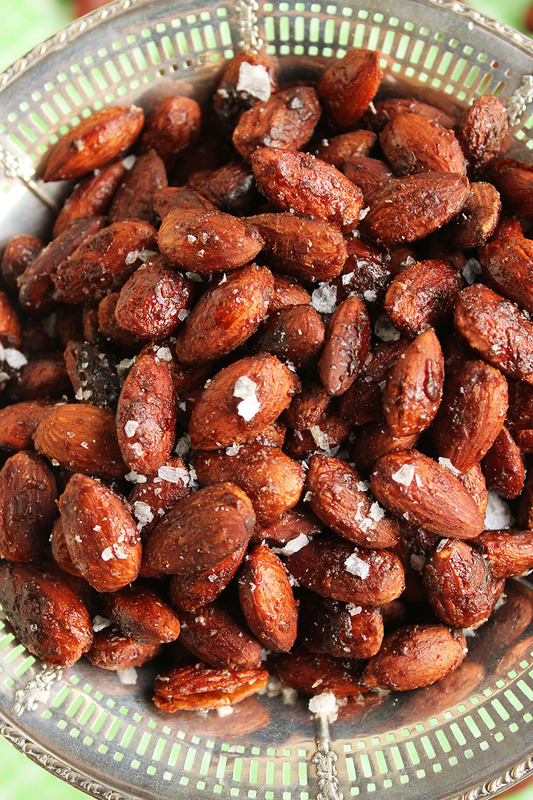 Spread the almonds on a baking sheet in a single layer and bake for 5-7 minutes. 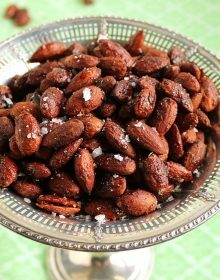 While the almonds are baking, whisk together the olive oil, syrup, cayenne and cinnamon in a large bowl. Transfer the almonds to the bowl and toss to coat. Line the baking sheet with parchment and pour the almonds onto the parchment. 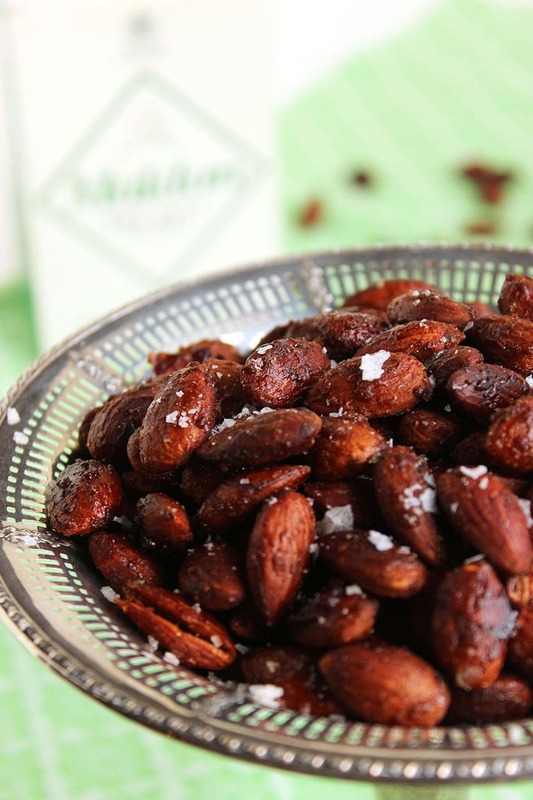 Using a spatula, spread the almonds out in a single layer and return them to the oven. Bake the almonds for 18-20 minutes or until they turn a deep reddish brown. 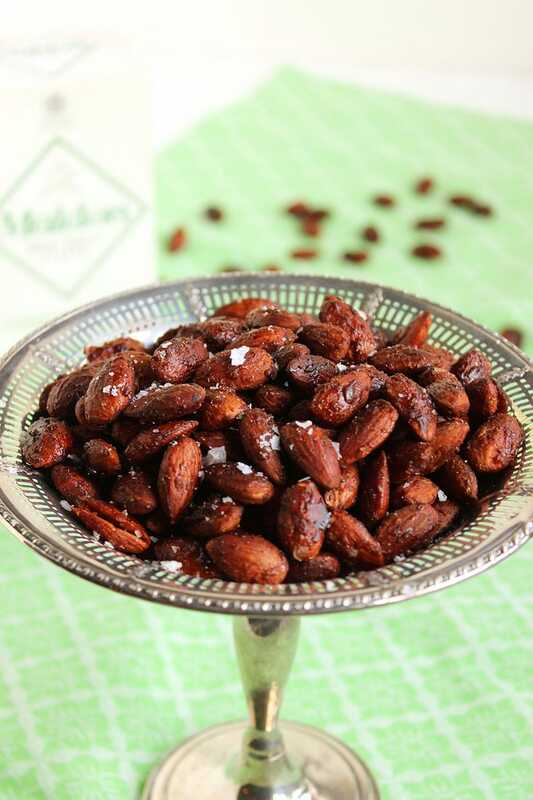 Allow the almonds to come to room temperature on a baking sheet and store in an airtight container until ready to serve. Totally LOVING that Cayenne Pepper addition there! Salty/sweet/spicy is basically my middle name so I would LOVE to be shoving my face chock full of them! Pinned! 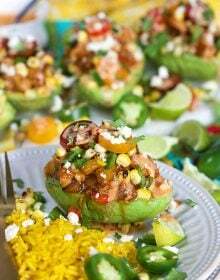 Love the spicy and sweet combo in these! I’m laughing at how both of our recipes were cinnamon almonds today! Love the added “spice” to these. 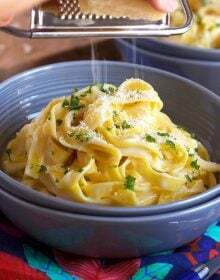 Love the sweet heat in this recipe! Perfect for a holiday cocktail party. I am a sucker for ‘candied nuts’ of all sorts. This maple almonds are no exception! These sound amazing. Love the spice combination! I’m drawn to the nuts at any gathering. These I would probably want to be alone with. Making! I’m with you on the big bag of Costco almonds. They’re perfect for my nibbly moods. 🙂 The combination of flavours you’ve used here is a big step up from the plain almonds, though… the only danger is that I’d probably eat the entire batch in one sitting without even noticing! Everyone loves to snack on nuts at a party. And yours looks GREAT! I’d never get tired of fried chicken. Thats just how I roll. These almonds, though. Seriously addictive I imagine. I love that bit of heat here. Yea… These almonds are something I’d never tire of either. Maple and cayenne together sounds perfect! Almonds are my goto healthy snack. I love all these warm fall flavors…yum!